Use the following video and marketing materials to help your restaurant Diners signup on the Yyppee platform. Use this short piece to introduce your restaurant Diners to Yyppee. Click View below. 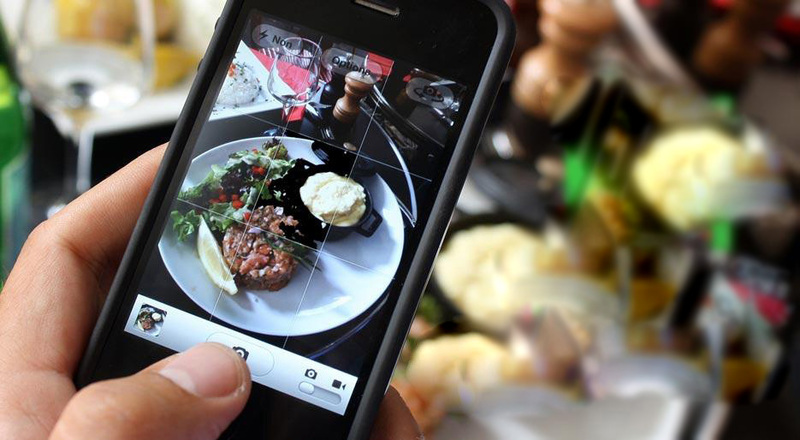 Check out what Yyppee can do for your restaurant Diners. Click View below. This is a great 1 page piece that highlights what yyppee is, what it does for restaurant owners, what features are covered and what it costs. Use this presentation to completely outline the benefits of Yyppee for your restaurant Diners. Click View below. Is your restaurant diner ready to Signup? Fill out the payment form for your restaurant diner and we'll handle the rest. Don't forget to enter your sales rep YRN number when checking out. Click Pay Now. Number of restaurants to be added on Yyppee. Enter your sales rep or customer YRN number.